9mobile data plan happens to be one of the best data plan distributors in Nigeria and most African countries respectively. 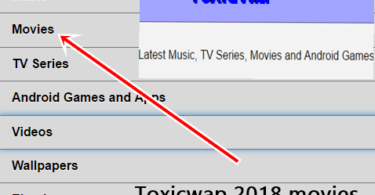 They have really made their users happy with their various data plans made available for all subscribers. 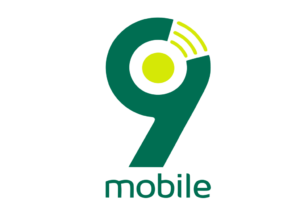 Today we will be talking about the newly introduced new plan by 9mobile which is called the 9mobile Heavyweight Awoof Offer. Have it in mind that this offer simply allows you to enjoy a mouth-watering bonus of 250% on all recharge which makes it more interesting. It is quite unfortunate to know that this plan only goes to customers that are willing and ready to get a new sim card. Meaning old customers have no place for this 9mobile Heavyweight Awoof Offer. 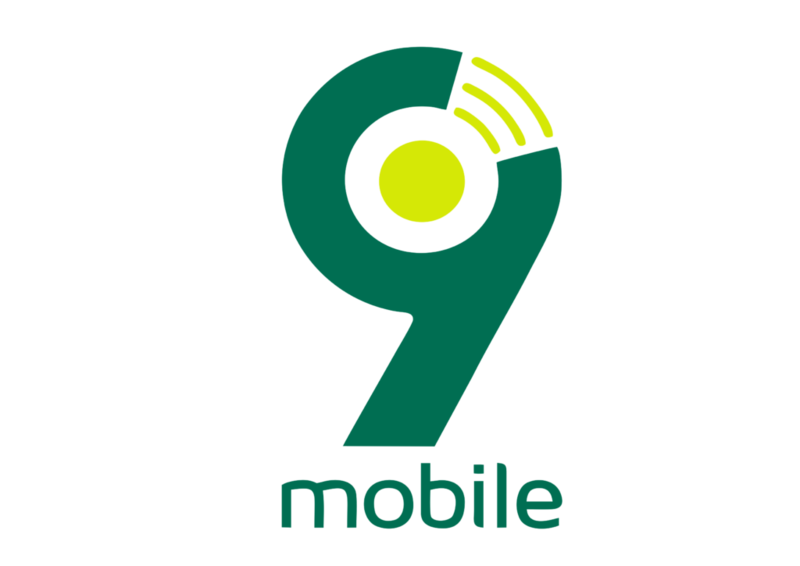 The Newly introduced 9mobile Heavyweight Awoof Offer is not only limited to calls, recharge, but you can also as well get those impressive 9mobile data plan for a cheaper price. enjoy 250% airtime bonus on all recharge for 90 days and also get free 1.5GB data and free weekly chat pak. One of the most important things I really like about this plan is that the new customers will also enjoy these data plan at an amazing price. You can obtain 1.5GB for just N500, N200 for 1GB and N100 for 500MB all valid for 7 days. That is really amazing I guess. Every package has its benefits. Talking about 9mobile Heavyweight Awoof Offer, you also have what you stand to benefit when you take part in. Below is the comprehensive list of your benefits! 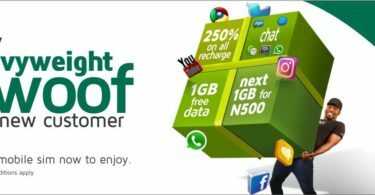 1: Customers will get a whopping 250% Airtime Bonus on all recharges for 90 days (50:50 – onnet :onnet/offnet). 2: You will get instant 1.5GB when you activate and register your 9Mobile on the first recharge of N500 (ONLY). 3: You will get 1GB, valid for 7 days on just your first recharge of N200 on the network. 4: You will get 500MB valid for 7 days on just your first recharge of N100 on the network. 6: Free weekly chat pack: Recharge up to N500 in a week and enjoy unlimited chat capped at 50mb. All interested participants should have it in mins that they can simply get this on the track by simply getting a new sim card, from any 9mobile center nearest to you. Register it, recharge any amount & enjoy all benefits of the offer.